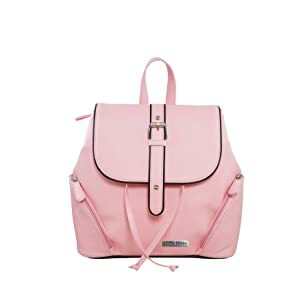 Buy Flying berry Women’s Hand bag backpack (PREMIUM EDITION) (WHITE) @ 73% Discount. 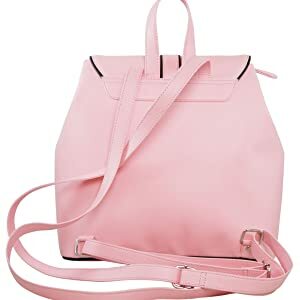 This backpack handbag from the house of Flying Berry is made from synthetic material and is pink in colour. It is a backpack to store your belongings and essentials. With adequate compartments, the bag is a store and carry option when you want to carry your stuff in style without compromising on utility. The backpack has a compact size with adjustable straps that help to distribute the weight evenly on your shoulders and give you a comfortable and snug fit. The handbag is available in a stylish design so that you can mix and match it easily with your outfit. 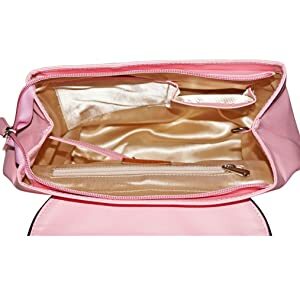 The handbag goes well as a part of your daily wear or casual wear with ease.